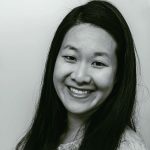 Published Mar 18, 2019 By Julia 1 CommentThis post may contain affiliate links. 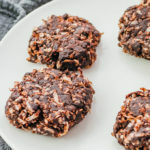 These keto cookies have delicious coconut and chocolate flavors. They’re super easy to make; no baking is involved, and you only need 6 ingredients. No flour of any kind is used. All ingredients are combined in a pan on the stovetop over medium-low heat. It only takes a few minutes to stir everything together until it forms a smooth dough. 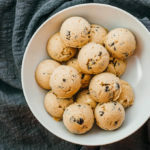 The dough is formed into cookies, which are refrigerated until fully hardened before serving. 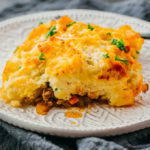 You can easily make this ahead of time, up to a few days before. I think the flavors are best after a day. You’ll notice that peanut butter is used in this recipe. It mainly acts as an effective binder, especially since no flours or eggs are used. 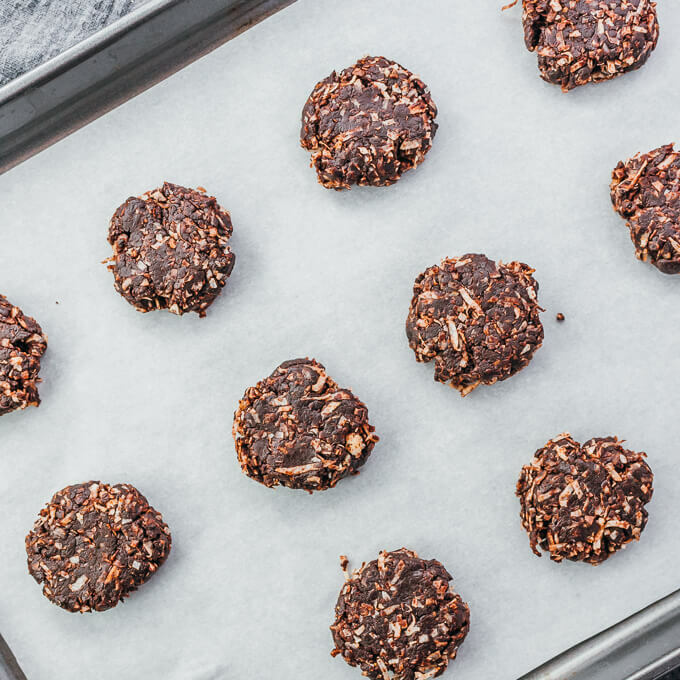 You won’t actually taste the peanut butter; the coconut and chocolate flavors dominate these cookies. Check your sweetener’s packaging to see how it measures compared to sugar. Ideally, it will measure the same (a 1:1 substitution). If not, you will need to do the math to figure out the correct amount to use. Make sure it’s confectioners (powdered, not granulated). If not, you can use a Nutribullet or similar small blender to powder it. 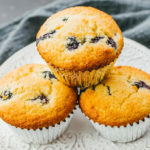 I do not recommend liquid sweeteners because it will alter the ratio of dry to wet ingredients in this recipe. 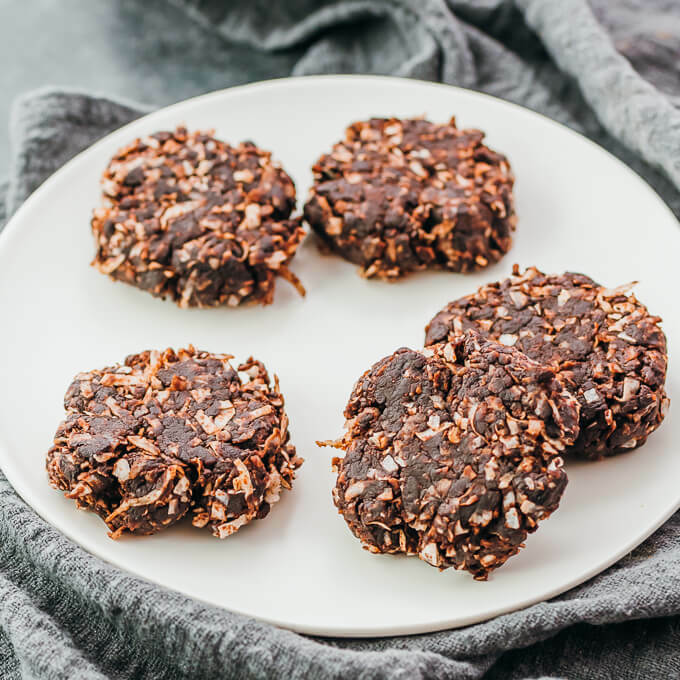 These keto cookies have delicious coconut and chocolate flavors. They’re super easy to make: no baking involved and only 6 ingredients. No flour of any kind is used. Prepare a tray lined with parchment paper or wax paper, large enough for 12 cookies in a single layer. Set aside. 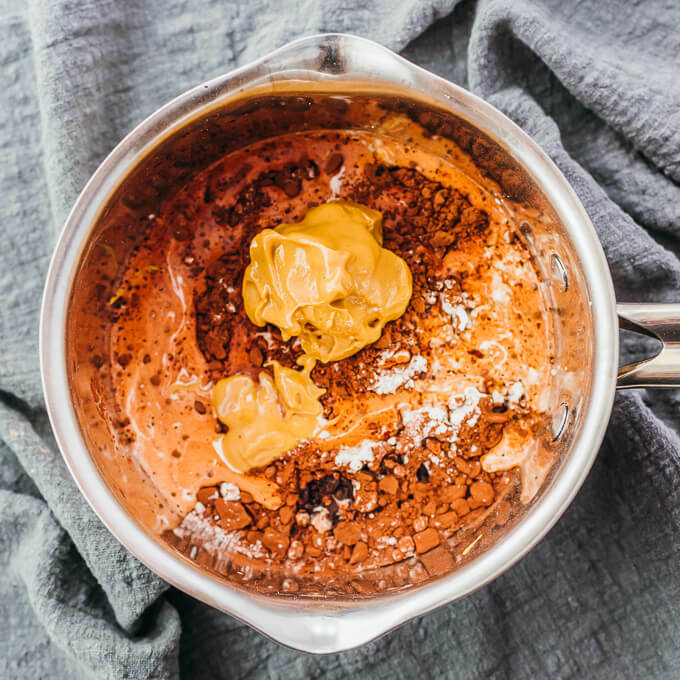 In a saucepan, add swerve, peanut butter, heavy cream, cocoa powder, and vanilla. Don’t add the coconut yet. 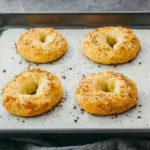 A nonstick pan is best because it allows the dough to form easily, but I’ve also used stainless steel – it will require a bit more work since some ingredients will stick to the pan. 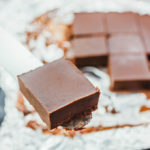 Place the pan over medium-low heat, and use a stiff utensil to constantly stir until it forms a thick and smooth chocolate dough, about 2 minutes. Turn off the heat. 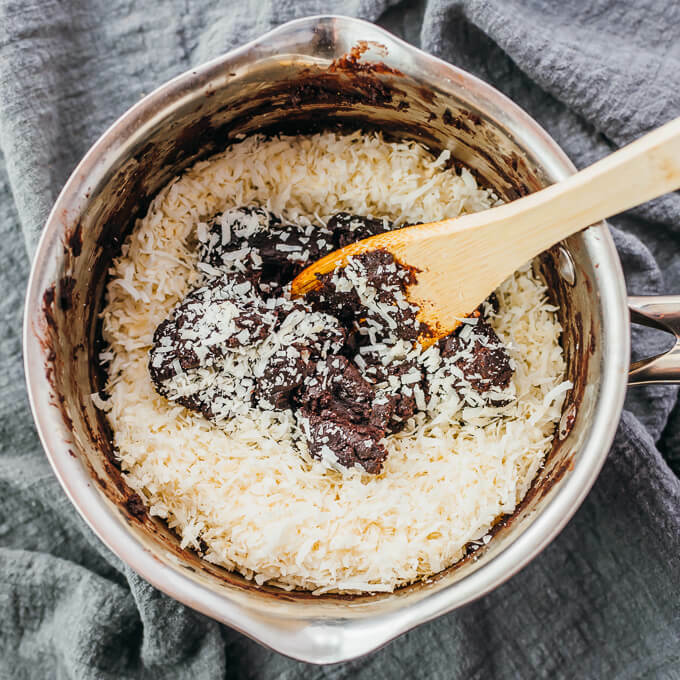 Stir in the shredded coconut, working it into the dough until incorporated and well-distributed. If easier, you can use your hands to knead them in. Form the dough into 12 equal-sized balls (about 1.5 inches in diameter) and spread them out on the prepared lined tray. Use a spatula to press down on each ball to form a cookie about 2 to 2.5 inches in diameter. Refrigerate until fully hardened, about 2 hours. Serve cold, and store any leftovers in the refrigerator. 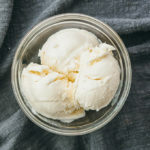 This is a super easy recipe and I followed it exactly; however I definitely smelled and tasted the peanut butter in the finished product. 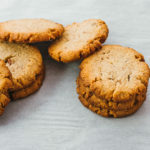 This did not necessarily detract from the yumminess of the cookie, but I think that next time I’ll use almond butter instead to tone it down a little.